With ambitious growth plans, Domino’s recognizes the need to harness the power of technology and to ensure its core systems are supported and available every minute of the day. Microsoft Business Solutions Integrator supporting and helping to evolve core finance and supply chain solution for leading pizza brand. 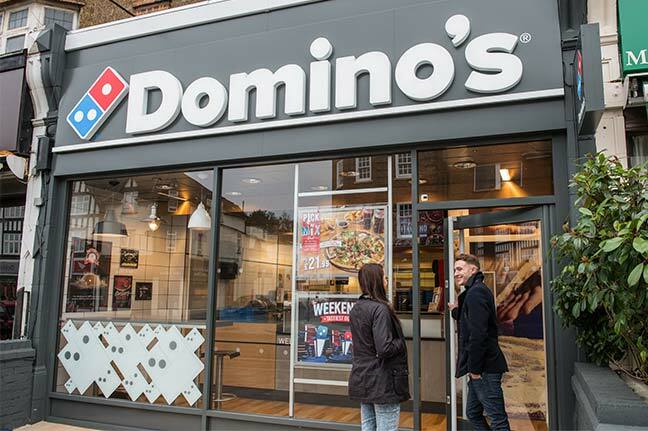 Domino’s Pizza UK & Ireland has selected HSO to help support and further develop its core Microsoft Dynamics AX platform. With ambitious growth plans, Domino’s recognises the need to harness the power of technology and to ensure its core systems are supported and available every minute of the day. Domino’s was looking to appoint a potential partner, whose expertise would maximise the efficiency and effectiveness of the service provision for Microsoft Dynamics AX to the business; it sought a more flexible and adaptable service that meets the needs of the business on a 24 hour, 365 days a year operation. “The Dynamics AX platform is critical to Domino’s success now and in the future so it is vital we have a Support partner who understands our business and can move at the same pace with us” said Barry Wiech, CIO, Domino’s. “During our extensive selection process, HSO showed us that they are a great fit and more than up for the challenge. HSO will primarily support Domino’s via its UK Customer Service operation; augmented by ‘out of hours’ support provided by HSO’s Global Managed Services (GMS) it ensures that the right support is on hand every hour of every day of the year.